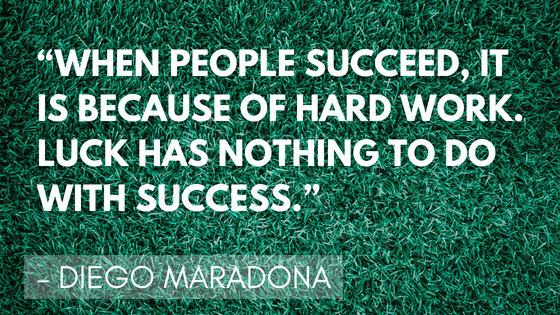 Maybe you’re a soccer coach and are looking for a way of motivating your team. Maybe you’re a soccer mom or dad and want to help encourage your kids. 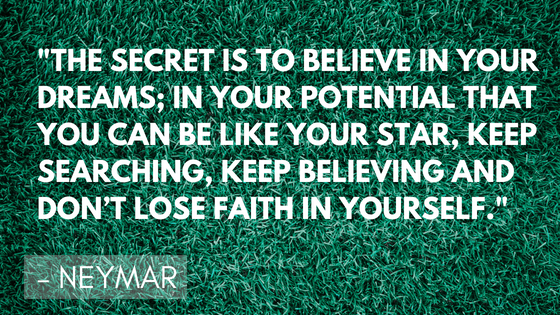 Maybe you’re a soccer player and need some inspiration to remind yourself to play your best. 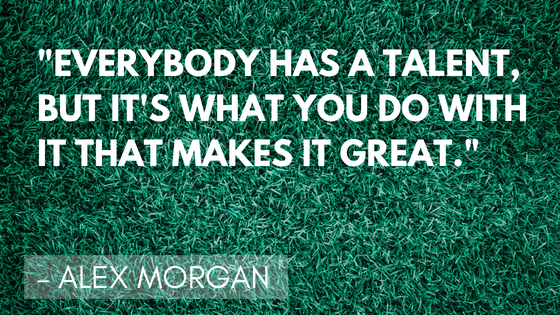 Or maybe you just love a good, motivational quote?! I mean, who doesn’t love a good quote? 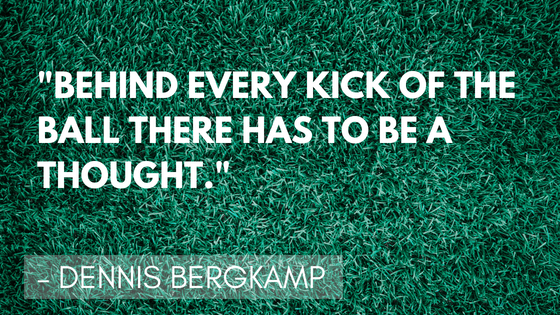 Whatever your reason is for looking for soccer quotes we hope you find what you’re looking for here. 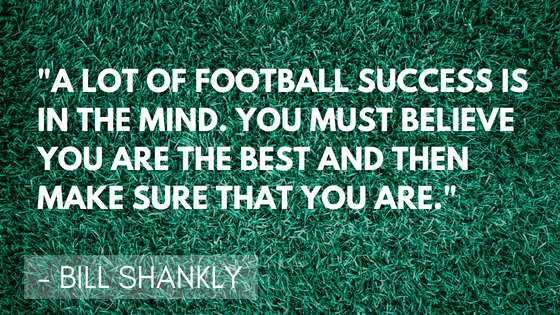 We have trawled the web looking for what we believe to be the most inspiring and most motivational quotes all about the beautiful game. 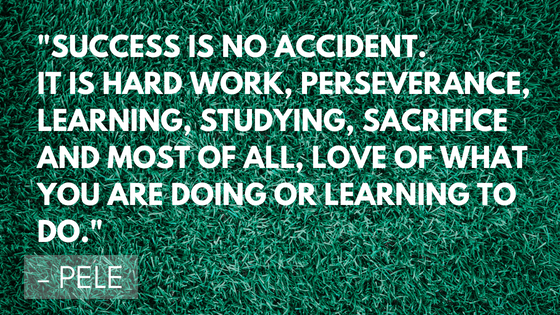 These quotes will inspire you to work harder, practice more and dedicate yourself more to the game. 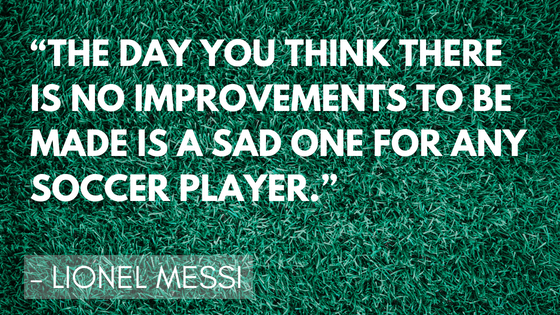 These top soccer players quotes can be used to help motivate your team. 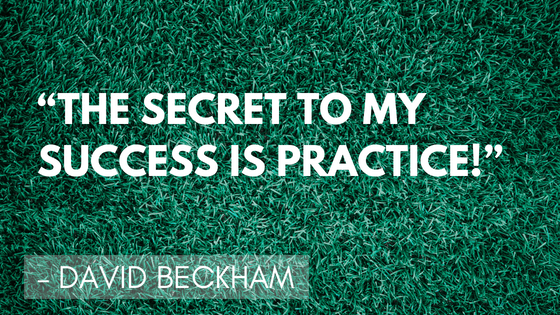 “The secret to my success is practice!” – David Beckham. 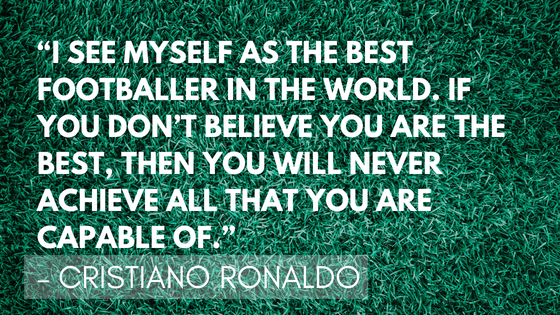 These quotes show how professional soccer players have to develop a strong sense of confidence and self-belief to become the best. 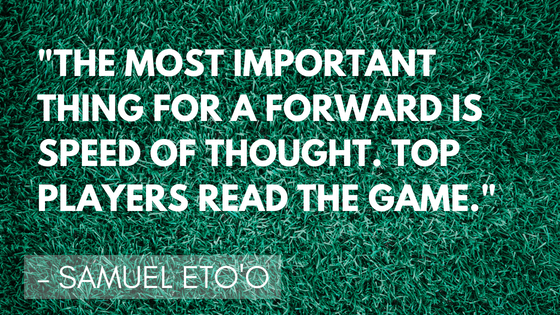 Strategy and learning good gameplay are just as important as physical ability on the pitch. 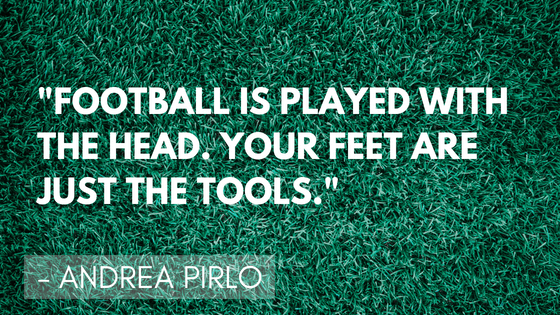 These quotes emphasise the importance of developing good strategic play. 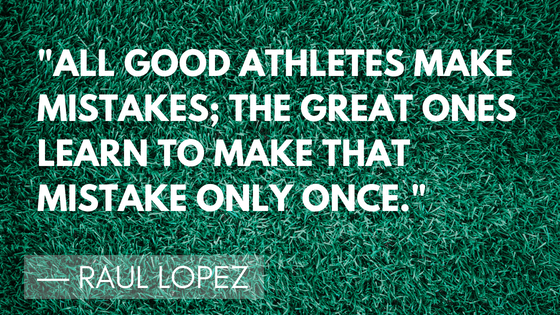 And finally this set of quotes is for all the girls out there who love this sport. 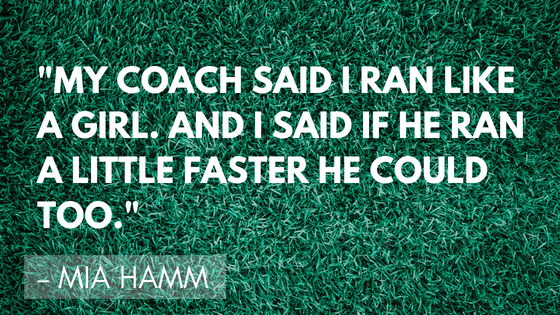 It’s not always easy being a girl in this male-dominated sport. 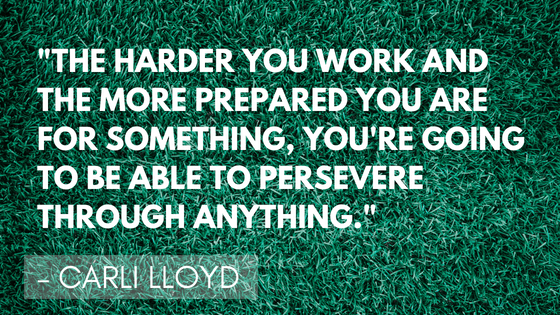 However, there are some strong female soccer players who are incredibly inspiring. 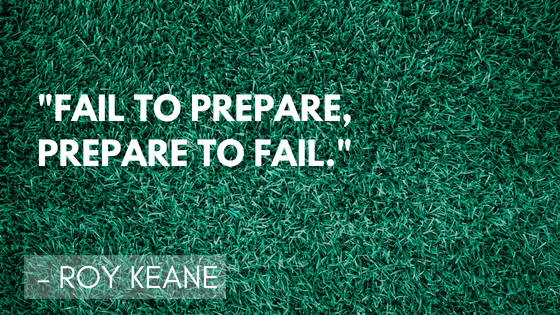 Enjoy using these quotes to motivate, encourage and strengthen the soccer players in your life. Don’t forget to check out our awesome quiz all about the Soccer World Cup 2018 and our quiz on the World Cup players. 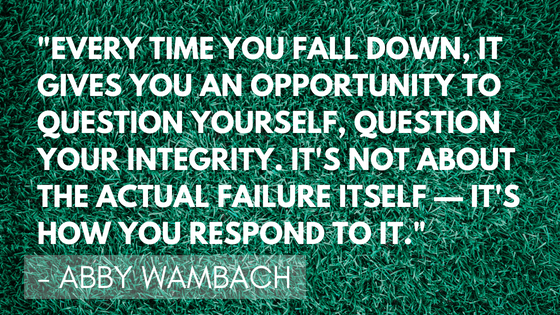 How many questions will you get right?